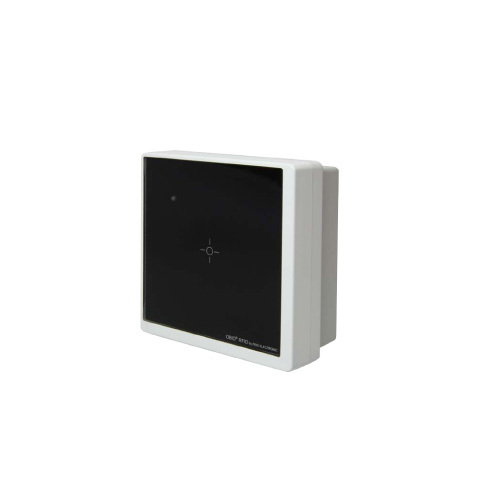 The ID CPR50.10-E is a wall mountable card reader for the following applications: Access Control, Time & Attendance, electronic ticketing. It supports transponders following the ISO standards 14443-A & -B and ISO15693. The ID CPR50.10-E can also communicate with NFC-devices. Due to the Ethernet-port in accordance 10BASE-T / 100BASE-TX an easy integration in existing LAN Networks is possible. Power supply can be Power over Ethernet. This ensures a fast, economical and secure installation process. The operating mode “Notification-Mode“ reduces data traffic between the card reader and the host to a minimum. The host system needs only to initialize a data transfer if the card reader has reported a transponder. The data transfer between card reader and host can be secured with the AES Algorithm (Rijndael-Algorithm) with a 128 Bit encryption key. 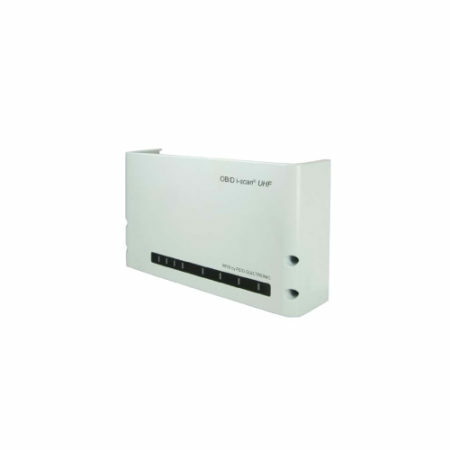 With an optional I/O Card (ID CPR.I/O-A) one relay and two digital Inputs are available. 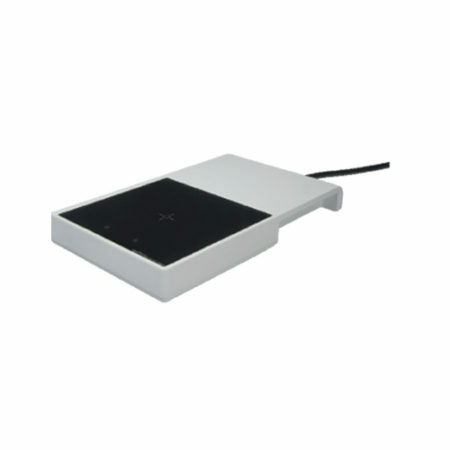 The ID CPR.I/O-A option can be mounted away from the card reader in a secure area providing a more tamper-proof system. The maximum power supply when using the ID CPR.I/O-A is 24V DC.